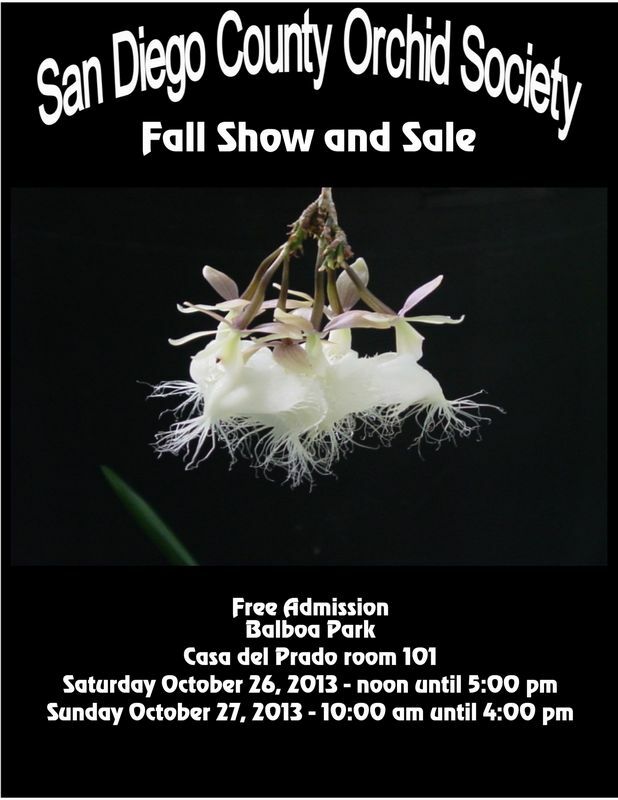 Our Fall Show in 2013 will be held Saturday & Sunday, October 26th & 27th, 2013. 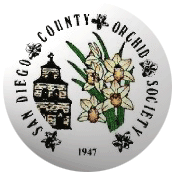 We urge members and non-members to submit Orchids for judging at our shows. To determine the section & class your plant belongs in, refer to the Show Registration Schedule. It is in pdf format so you can print your own copy and mark it up as necessary. The photos of Best of Show, Forrest Robinson Award & Best of Section awards as well as our candid photos of people and orchids will be posted.